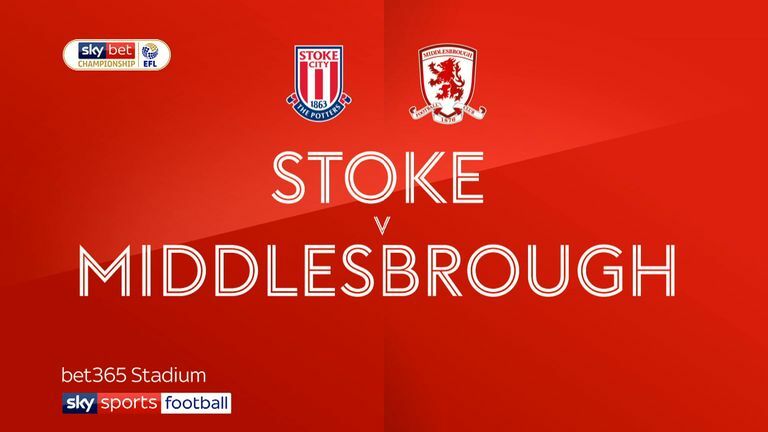 Daniel Ayala will return to the Middlesbrough squad for Saturday's Sky Bet Championship clash with Wigan. The central defender missed last weekend's 0-0 draw at Stoke through suspension after reaching five bookings for the campaign, but is available after completing his one-match ban. 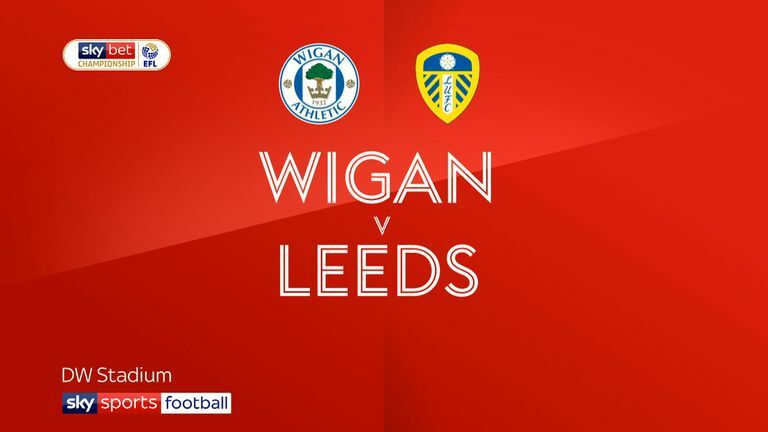 Wigan boss Paul Cook will be without midfielder Sam Morsy for the trip to the Riverside Stadium. The caution Morsy collected during the Latics' home defeat by Leeds on Sunday was his fifth of the season and he will sit out as a result. 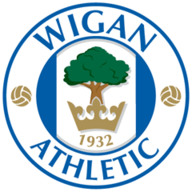 Wigan haven't scored a single goal in their last four league visits to the Riverside against Middlesbrough. 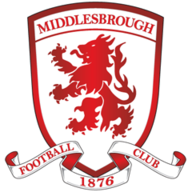 Middlesbrough have drawn each of their last three league games, they haven't recorded four league draws in a row since August 2016 (five successive draws).